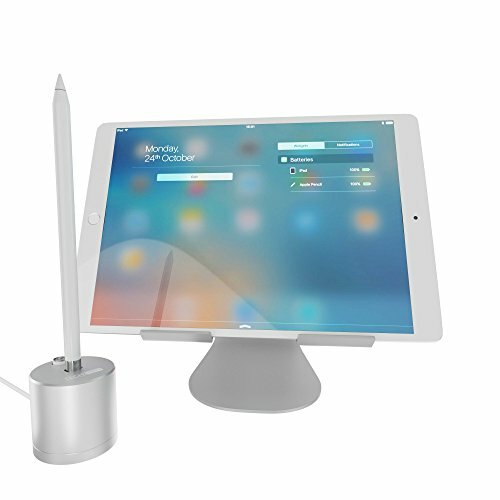 TechMatte Charging Dock/Stand for Apple Pencil allows you to charge your pencil while still looking stylish and sleek on your desk. 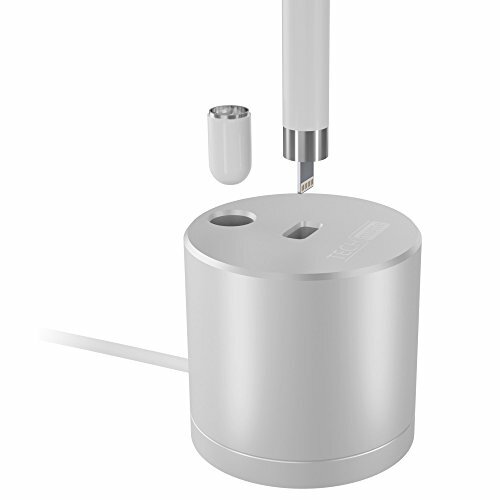 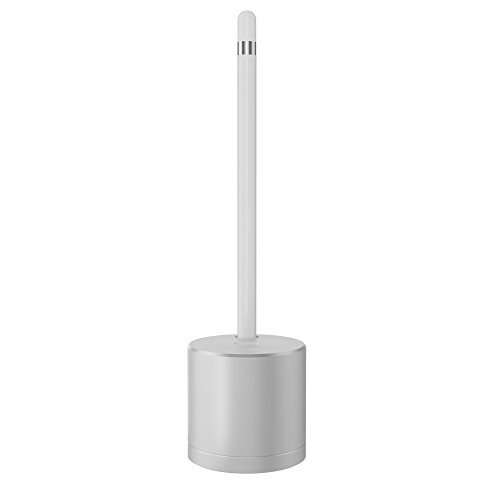 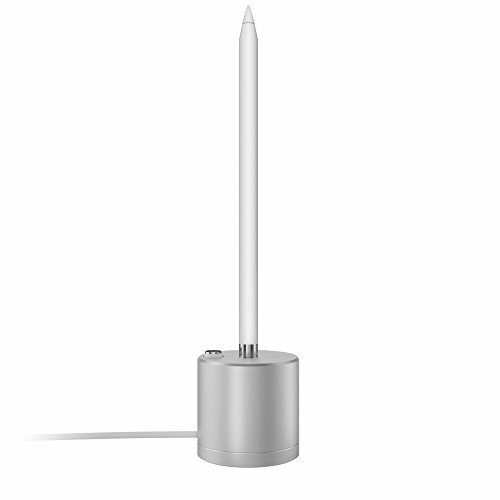 The stand's charging dock comes with the proper cable to charge your Apple Pencil built into the stand. 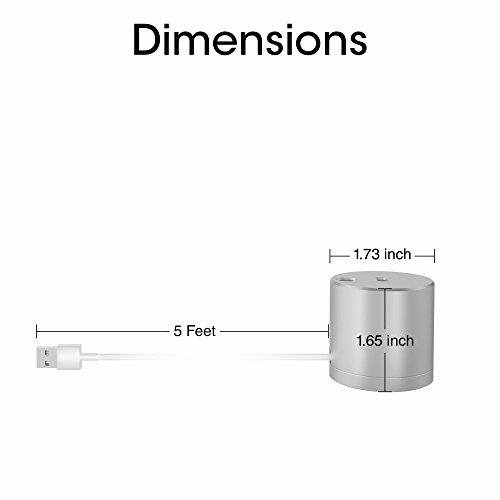 hi do you have any more of these charging stands in-stock? 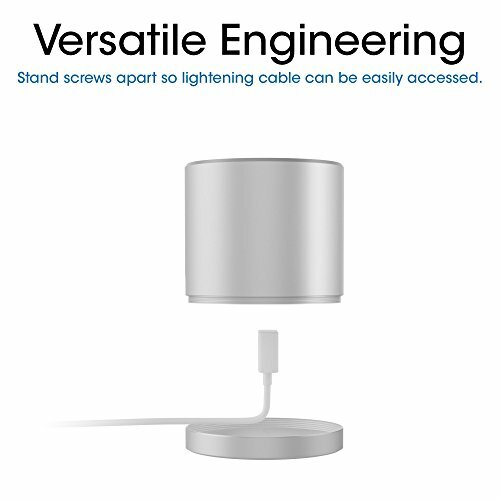 or will you manufacture more of these? 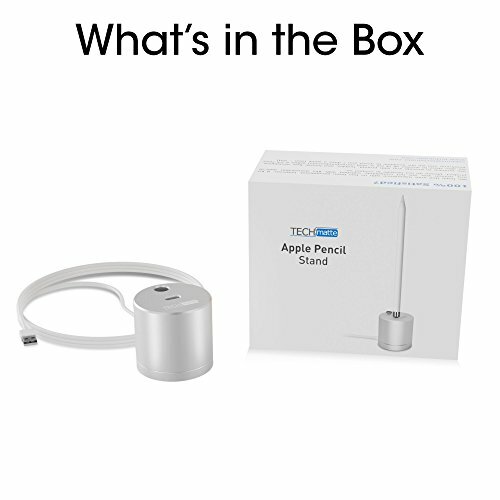 all of your products are sold out on Amazon now!